Snowball the cat doesn't care about snow, parents, ex-boyfriends, or failed attempts to make the Quidditch playoffs. All he needs is a servant to feed him gourmet food and sunny spots on the floor for cozy naps. Will his relaxing holiday be ruined when Ginny Weasley and Draco Malfoy find themselves double-booked in Snowball's winter getaway for Christmas? Written for Anise in the DG Forum's Secret Santa Fic Exchange 2017! 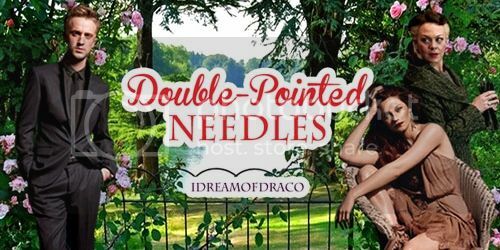 While Narcissa visits Draco and Ginny at Malfoy Manor for two agonizingly long weeks, corsets are worn, gardens are tended to in the middle of the night, and socks are brutally mutilated as they are born. 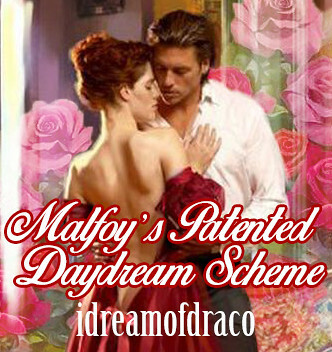 Draco's simple ruse turns into a not-so-simple case of insecurity for Ginny. What is a real Malfoy anyway? Written for breereeves in the 2013-2014 DG Fic Exchange on LiveJournal and winner of the Best Minor/Supporting Character (for Narcissa) and the Sweetest Fic awards. A bit of Christmas dancing puts Draco in a bah humbug mood, until Ginny Weasley sheds some light on the world that he has been missing out on. Perhaps Draco has kept himself wrapped up for too long. Draco's just been fired from his job, confirming, once and for all, that his attempts to turn his reputation around have been futile. Luckily, someone is waiting for him at home, and her opinion of him is all that matters. Sequel to Tears and Mistakes. Hope can be renewed, but can Draco be forgiven? One-shot. Skeptical of Muggle Christmas traditions, Ginny writes her own letter to Santa, unaware of the surprise that awaits her under the tree. She only tolerates the blasted season for him. One-shot. Companion piece to Snow. Ginny takes a job that will send her to France, but she can't stop thinking about the man who left her. One-shot. 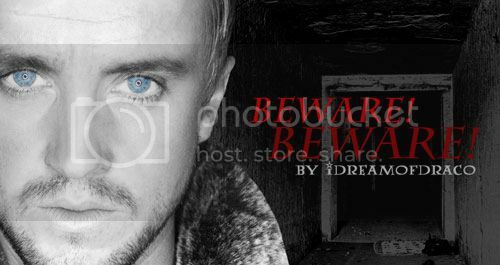 An unexpected attraction to the manager of the new Hogsmeade location of Weasleys' Wizard Wheezes inspires Draco to stake his own claim in the business of daydreams. COMPLETE! Winner of the Most Humorous, Best Banter, and Best Dialogue awards in the DG Forum's Summer 2017 Fic Exchange. Sequel to Tears. It's been ten years and all he can think about are his mistakes. One-shot. 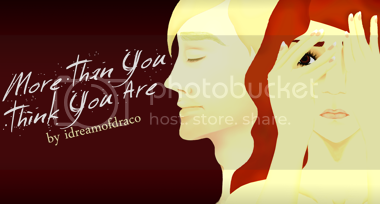 Draco and Ginny overcome the effects of war one moment at a time. A series of connected drabbles. EWE. An ongoing response to the 100 Days, 100 Drabbles challenge on the DG Forum. When Ginny wakes up as a patient—and Draco Malfoy's roommate—in St. Mungo's, all she has are questions. Without answers, they turn to each other to stay sane, but the edge of madness looms close. In the Janus Thickey Ward, it's impossible to hide from what you are. “I've got a proposition, for you,” Draco started. He took a sip of tea, glancing at her through his eyelashes as she eyed him warily. “And seeing how you took delicious advantage of me in my drunken and vulnerable state last night, I don't think you have any right to say no.” ABANDONED. When Draco is released from Azkaban into the care of the Weasleys, he has an opportunity to start fresh. One-shot. Ginny has lost her shoe, and thus begins her bad day. Who could have possibly taken it from her?